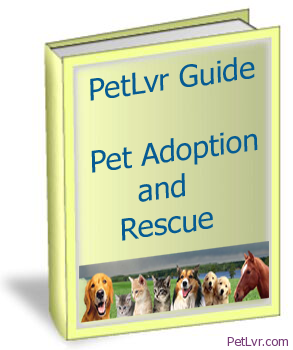 This ebook was created to heighten awareness and highlight the animal shelter adoption option. 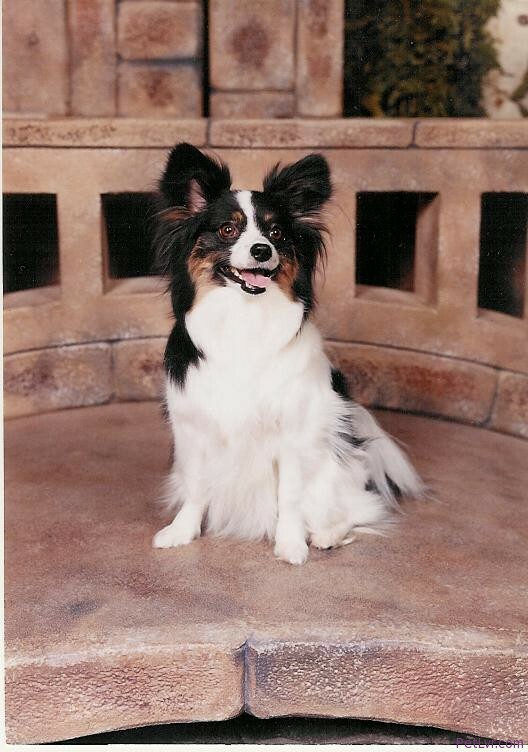 We have reviewed all of our posts between May 2005 and January 2010 and have come up with a great list of articles published in our archives on pet adoption and rescue. This eBook is *FREE* for download to everybody who signs up to our email newsletter. Adopted an Obese Senior Dog… What Now? So You Want to be a Foster Home? 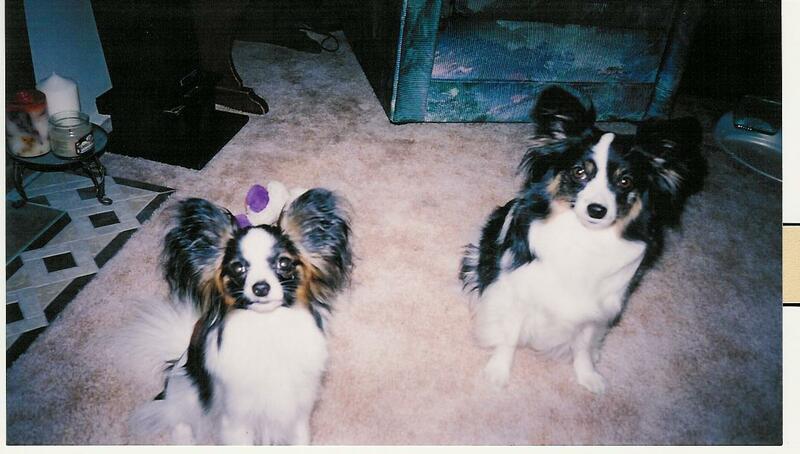 WHAT’S YOUR PET ADOPTION AND RESCUE STORY?